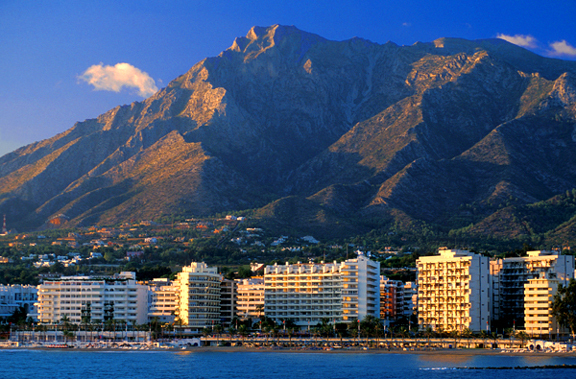 Christmas Carol Concert in Marbella | Marbella Marbella – Adelante! Youngsters from the British School of Marbella helped kick-start the yuletide spirit after putting on a carol concert at the Hotel Gran Meliá Don Pepe on Tuesday (December 17). 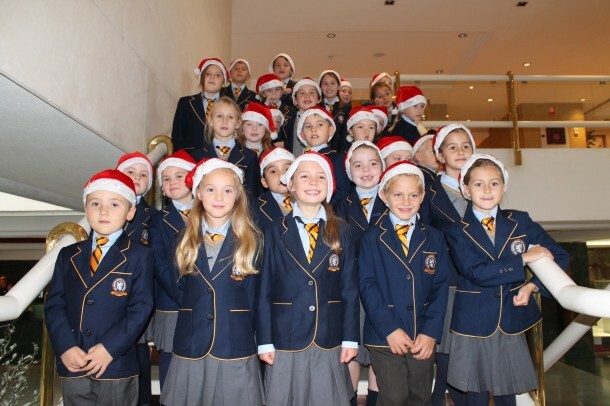 The 30 strong choir sang to a crowd of around 100 family members, teachers and hotel guests during a 30 minute performance that included ‘We Wish You a Merry Christmas’. The children, aged between four and nine, also impressed the audience by learning sign language for one of the festive songs.